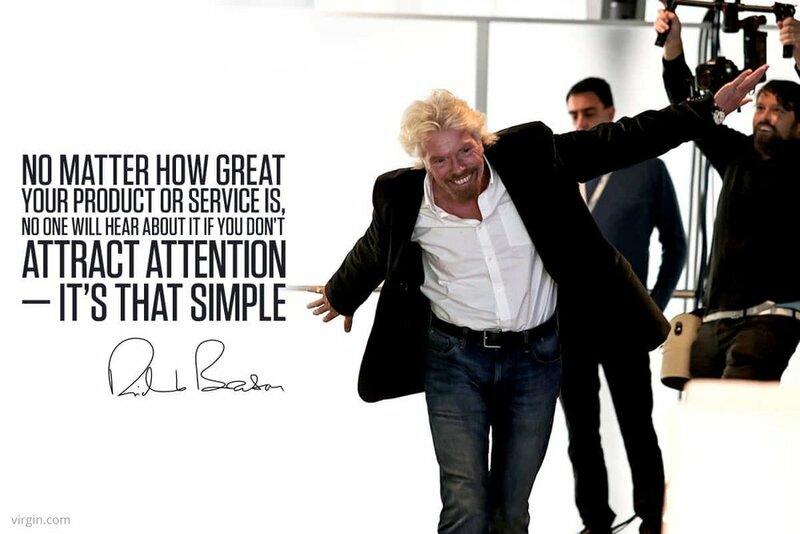 When everyone walks the same, talks the same and dresses the same, how do you stand out from the crowd? This was my situation after completing my University degree. Although I've always possessed an entrepreneurial flair, for the better part of 15 years I spent my winter months officiating hockey, ultimately ending up at the National Championship, major junior and professional levels. But it wasn't blind luck that got me there, I had to create my own. The year was 2008 and I had just finished officiating the Telus Cup National Championship – the highest level of minor hockey in Canada. Having been selected as one of four officials out of a pool of approximately 150 it was unquestionably the highlight of my officiating career up to this point. Following the Telus Cup, several months later in June, I attended a prospect and development camp in Guelph, Ontario, where officiating bosses from various major junior and professional leagues across North America came to scout new talent for the upcoming season. I was by far one of the youngest prospects at the camp, and attended knowing full-well I was not in contention for a spot in any of the various high-profile leagues. At most, I hoped to gain some great supervision and feedback of which I could take home and work on throughout the upcoming season. People don't realize, but in the world of professional officiating, it is far more difficult to make a career and get to the pro’s than it is a player. As a player, you can be disliked by your peers, but if you manage to score goals and put up great numbers you can still get a pro contract offer. On the officiating side of the game, however, the higher you go the more equally skilled everyone becomes. At this point, it evolves more so into a political battle with a heavy reliance on having the right people in your corner. Up to this point, I was relatively unknown in the officiating world. Having surpassed dozens of guys 10-years my senior to make the National Championship, I had done something no one had yet seen or anticipated in the officiating world, at least not in recent history. One year prior to the National Championship I recall several of my senior peers telling me not to bother, that there was no way I'd make the Nationals with such stiff competition ahead of me, but I chose to take their advice with a grain of salt and push forward – I'll save that story for another time. So, when you attend a prospect camp where everyone is at a similar skill level, and, literally wears the same black and white striped jersey, how is it even possible to separate yourself and rise above the rest? For many guys, this meant playing the political game and rubbing elbows with the scouts and officiating managers. My philosophy, however, was to forget the political game with the understanding that as long as I was the smartest, fastest, and most physically fit person on the ice the scouts upstairs would have to notice, and the rest would take care of itself. I always frowned upon guys who played the political game over developing and sharpening their own skills first. Ask anyone I worked with and they'll tell you I was often the quietest guy in the room. Relying on politics essentially takes all the decision control out of your hands, giving it to others, whereas the things you can control like rule knowledge, fitness and game management, can be honed and developed exponentially. So, does it not make more sense to focus on strengthening and developing that of which you can control? That was my philosophy, but so many others disagreed. I remember one afternoon there was a scouting exercise. The local OHL team, the Guelph Storm, were having their annual development camp inter-squad game, where young prospects came to try out for the team. All the officials at the camp were paired into crews of three – one head referee and two linesmen. I was a referee. Each crew got a single four-minute shift throughout the game to go out and show their stuff to the officiating scouts. When a typical hockey game is 60 minutes, trying to show the 'Who's Who' of the officiating world the best you have to offer in only four minutes can be an incredibly challenging task! How is anyone supposed to stand out in only four minutes of ice time? The third period came around and my crew was one of the last to take the ice. The game thus far had become quite intense, with several fights and numerous scrum's and penalties. After all, there were 40 young men, aged 18-21, each in the prime physical shape of their lives, all jacked up at 110% and trying to make the team. No doubt emotions were running high! The buzzer sounded for the next crew change and we were up. I was paired with two younger local linesmen who had yet to work a game at the junior level. Compared to my handful of regular season games the previous year, and having just worked the Midget National Championship, I seemed like a veteran in their eyes. Little did they know I was stepping into completely new territory myself! As we stepped onto the ice I told the guys to follow my lead. Unlike every other crew that had taken the ice before us (who simply dropped the puck and resumed play), I knew I had to slow things down and take control of the escalating intensity. I had to set a presence and tone (if only for four minutes), that would take back the reigns and bring the game under control. Although it was halfway through the third period, rather than telling my guys to line up and drop the puck I asked them to follow me to the team benches where I proceeded to introduce myself and shake the hands of each coach. I instructed the teams to play hard but keep it safe. Once showered, we headed back up to the press box for our scouting assessment. As I entered the room former NHL referee and long-time veteran Don Van Massenhoven pulled me aside. He explained, when my crew skated across the ice to shake hands with the coaches every scout in the entire building took notice and was impressed by our game management ability. I remember Don saying, "This kid has 'It', he gets it." Every other crew before ours simply took the ice and continued letting the intensity escalate. Our crew made a name for ourselves by not only utilizing a veteran game management technique (talking to the coaches) but by doing something every other crew had failed to do – establish presence and control. In fact, we stood out more in those four minutes than anyone else had the entire weekend, and especially more so than those who chose to play the political game. Each of the officiating managers lined-up to speak with us one-on-one. To stand out one step further I came to camp prepared with pre-printed one page resumes with my headshot in the top right corner. Using my mother's camera and father’s old-school inkjet printer, I printed a dozen copies of my officiating resume to distribute among the various officiating managers. This was by no means common practice and had never been done by another referee. Not only did I want to stand out on the ice, I wanted to ensure that when each of these officiating managers went home they had a physical reminder of me sitting on their desk, engraving me in the forefront of their minds. The rest of the camp went incredibly well. There was a sense of disruption and unrest looming in the air among the political players. People were now talking about this nobody guy from Ottawa who had, seemingly overnight, become a somebody. The problem with political leverage is that those who attempt to gain or use it don't realize that success isn't an overnight creation. Whatever success we see in life, whether it be on the ice, the field or the boardroom, it's the result of countless hours, weeks or even years of dedicated hard work and preparation. 'Winging it' is never a successful strategy. I left that camp feeling as though I had given my all, and leaving everything I had on the ice. No regrets. I could sense the unsettling vibes among the more senior, politically-focused guys, but I intensely avoided getting wrapped up in the noise and stayed focused on my own goals and planning for the year ahead. Within two days of arriving home, I received contract offers from multiple major junior and professional leagues. 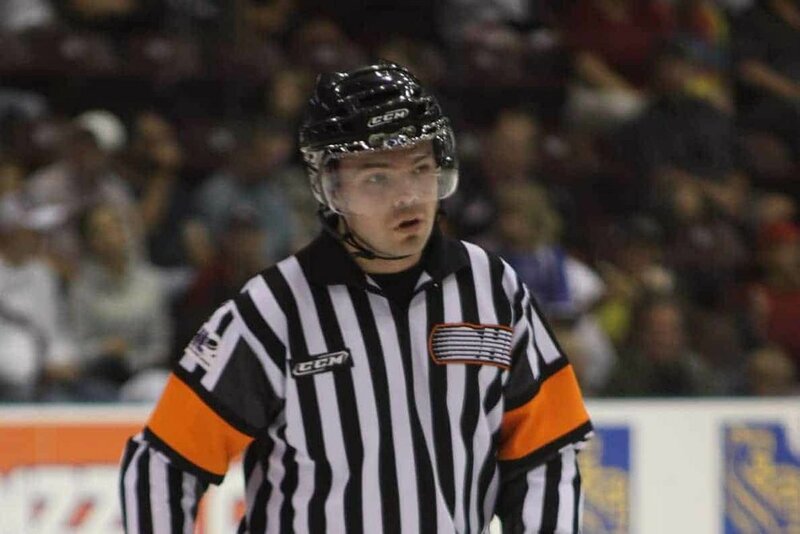 In the span of only two years, I had effectively gone from being a nobody minor hockey linesman to a professional ice hockey referee with a National Championship under my belt. I had not once planned to make a career from officiating, but as the fruits of my labor continued to pay-off I found myself unintentionally moving up the ladder at an escalating pace. Key takeaway: if you're trying to get noticed and set yourself apart from the rest of the pack don't get discouraged, get creative. Just because a certain way of doing things is perceived as the only way of doing things doesn't mean you can't rewrite the rules. As they say, fortune favors the bold. Step outside the box of what is "common" and develop your own uncommon playing field. Rather than trying to become better at the same old tired game, create your own game in which you can dominate. Yes, politics will play a factor in almost every aspect of life and business, but it’s better to focus on the factors you can control, like developing your skills and building experience. As for politics, simply stay neutral and avoid making enemies. If at the end of the day you don't achieve your goal, perhaps that goal wasn't the best thing for you. Success should never require you to go beyond your moral limits; doing so can create an irreversible slippery slope. Politicians are just that – politicians. At the end of the day, you need to be happy with who you are and how you got there.